you don't have to vote republican or democrat? religion isnt the cause of voilence, but violent people are. 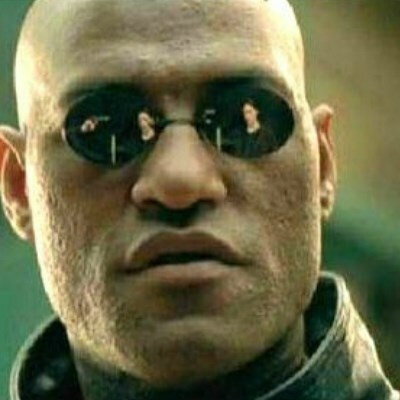 What If I Told You by CALL911NOW! that this meme should end in a question mark and everyone forgot?